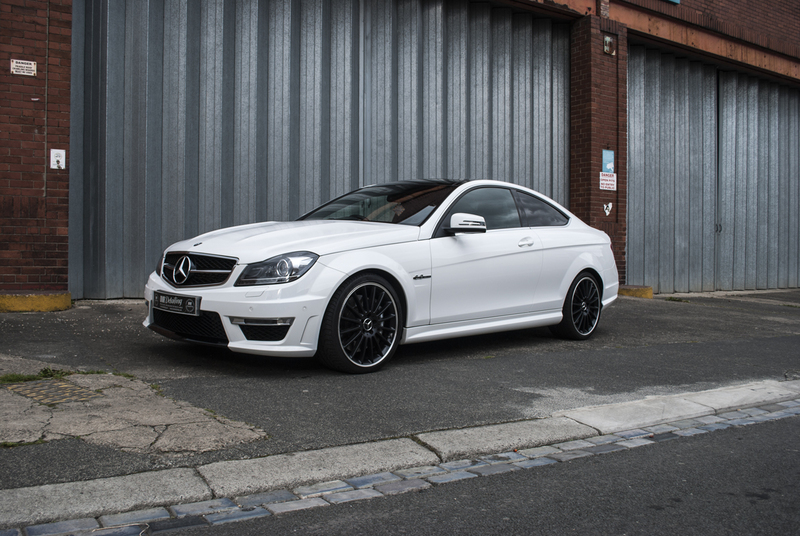 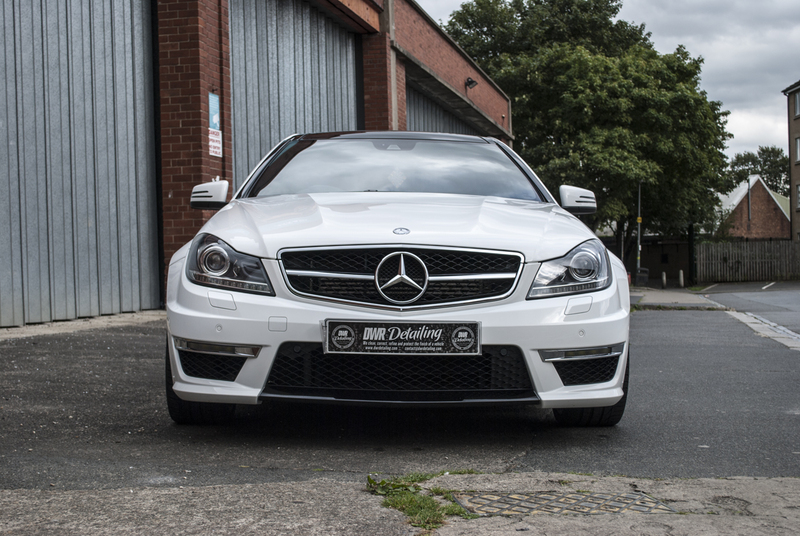 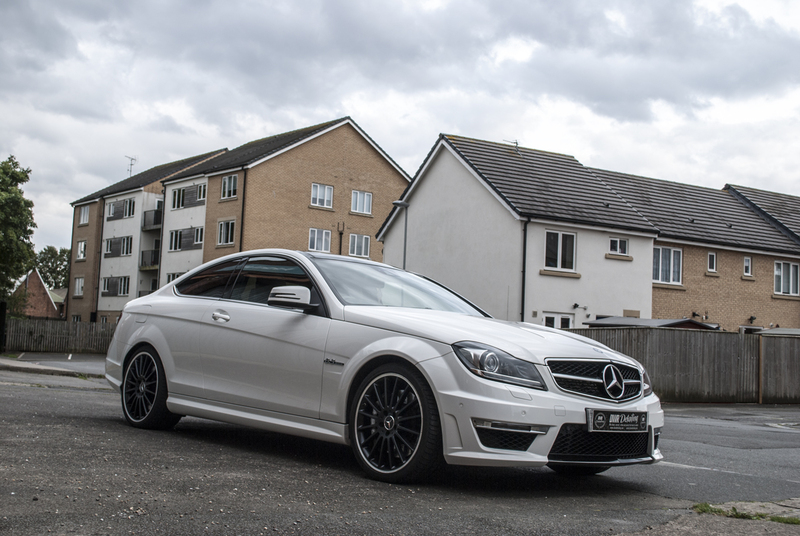 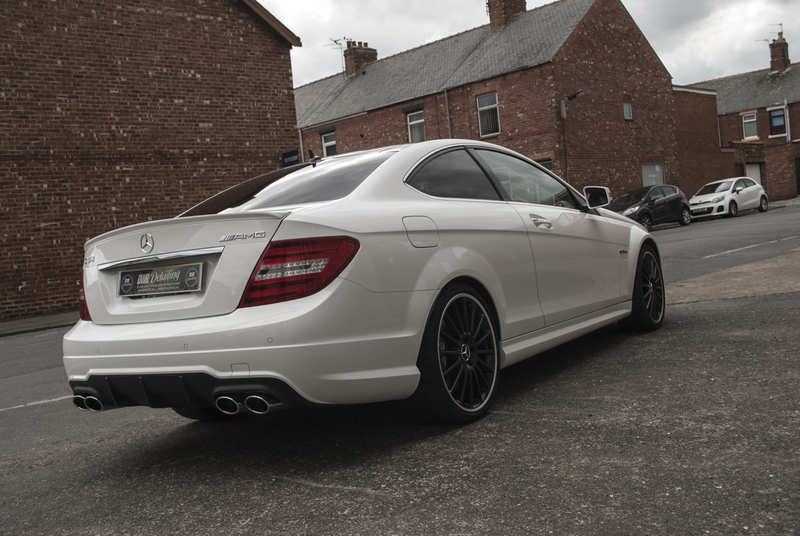 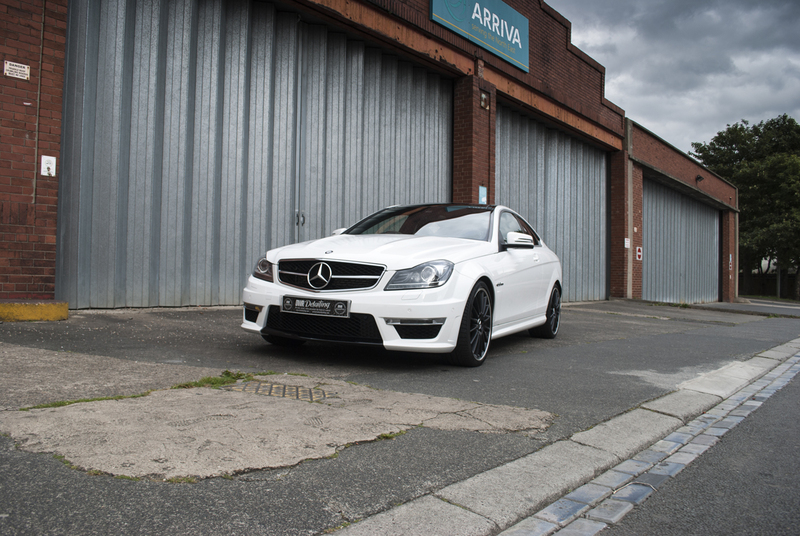 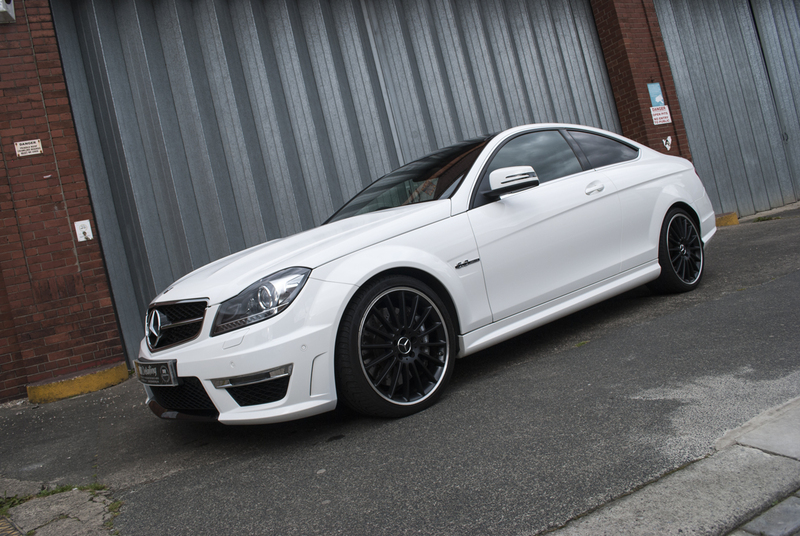 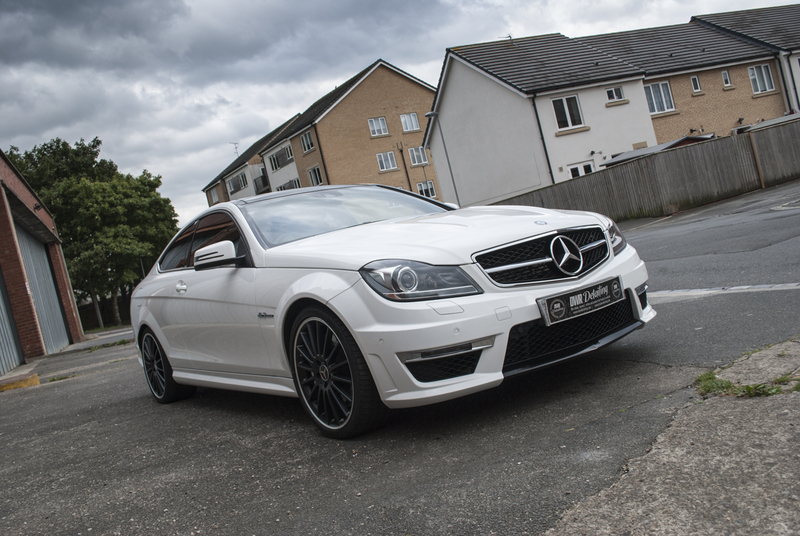 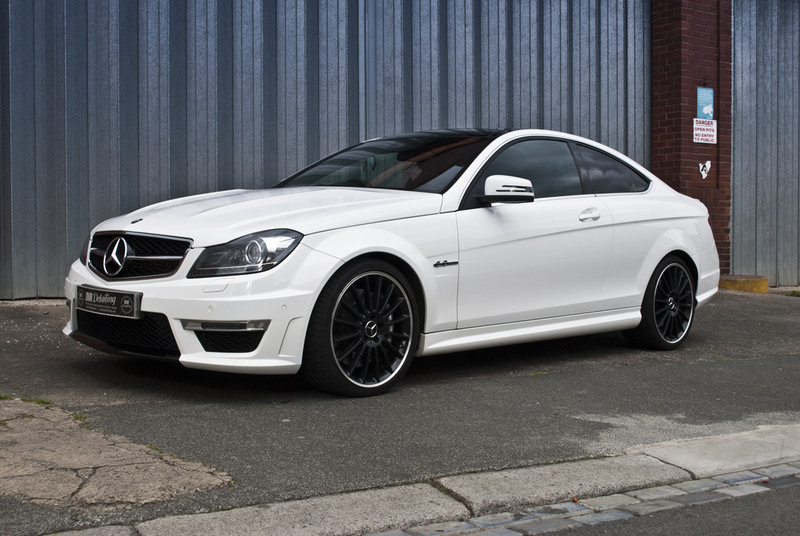 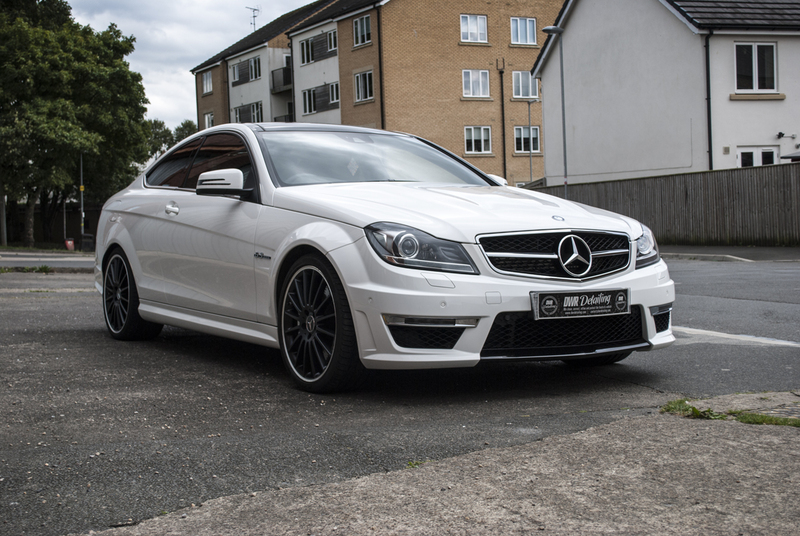 The Mercedes C63 AMG received our standard detail with some localised polishing to remove some deep defects. 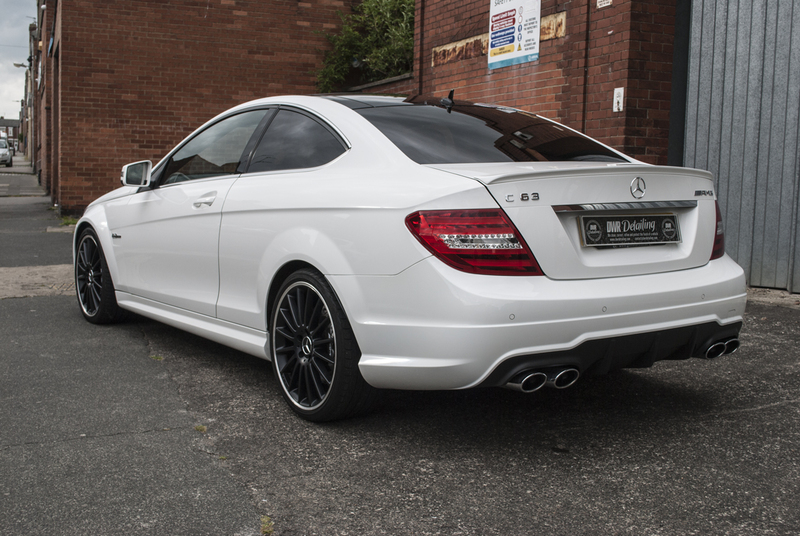 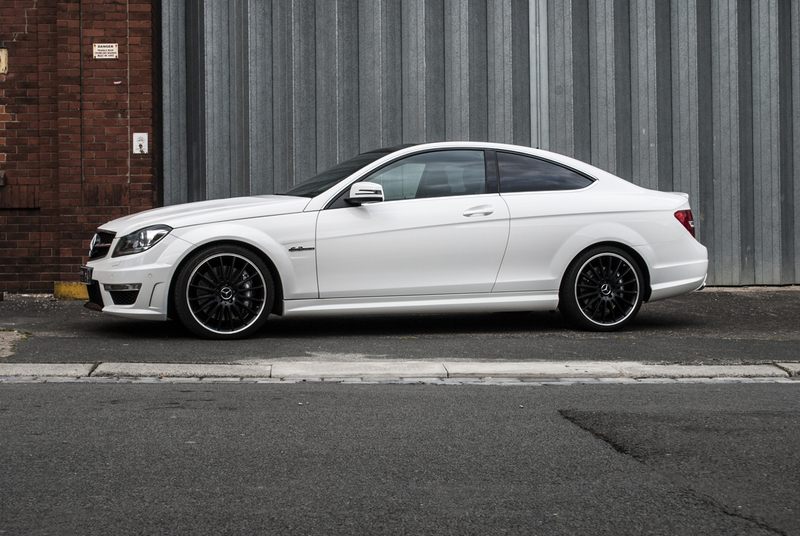 Its safe to say that the C63 now has plenty of gloss to back up that impressive sounding 6.3 V8 engine. 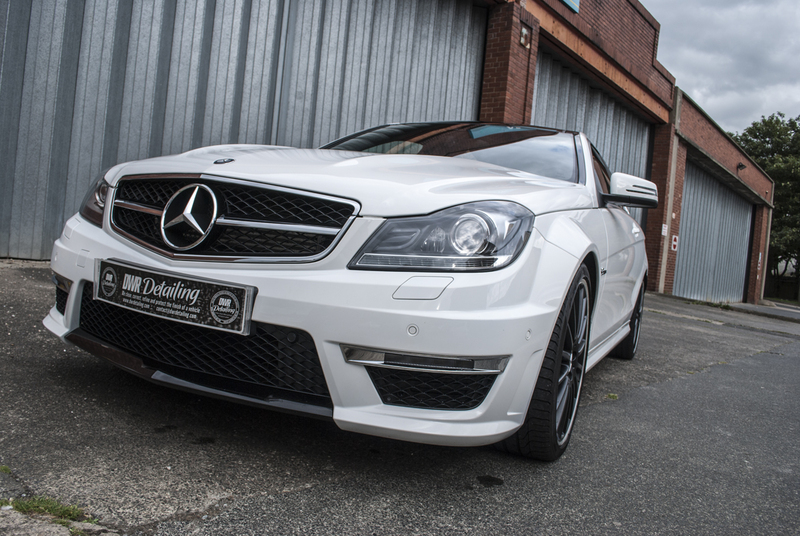 Once the car was fully cleaned, decontaminated and polishing complete; We protected the lovely glossy finish using Desire, Auto Finesses’s flag ship wax. 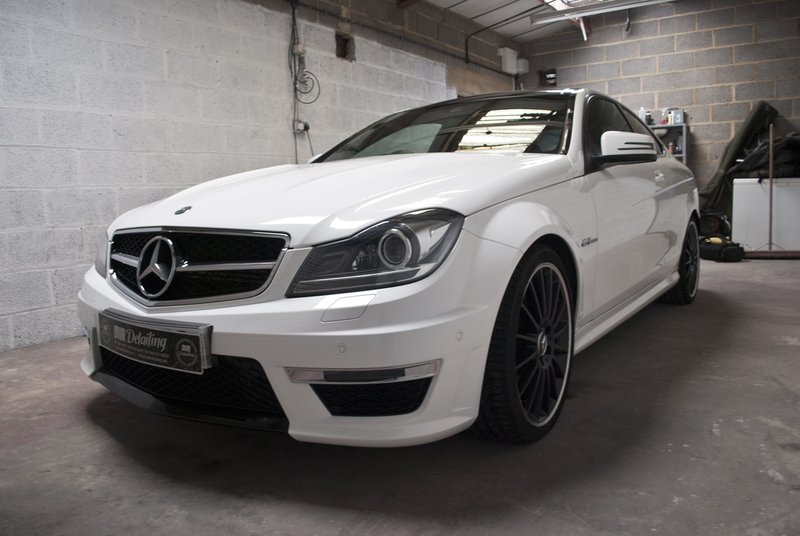 This should see the car looking stunning right the way through winter.